Spotted: another purported temporary sign. 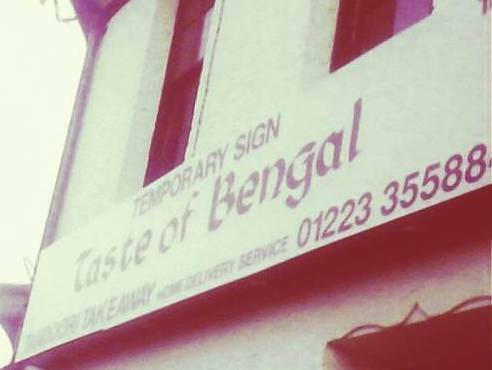 If the last local business to have one is anything to go by, the Taste of Bengal will have this sign for at least three or four years, whether it wants to claim that it’s temporary or not. That’s much longer than the previous takeaway at this location managed to last, let alone its sign. 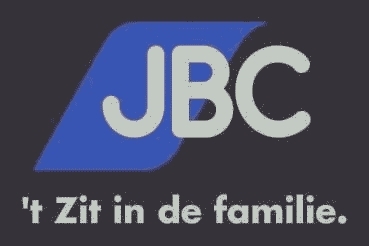 This is actually quite a nice sign though. The only thing wrong with it is the words TEMPORARY SIGN, in fact. I haven’t tried the Taste of Bengal’s food, but it looks all right and you can see most of the phone number in the photo if you want a takeaway in the Chesterton area. The last digit is 4.